GitHub shop has Octicon Sticker Packs now! GitHub Browser Extensions. 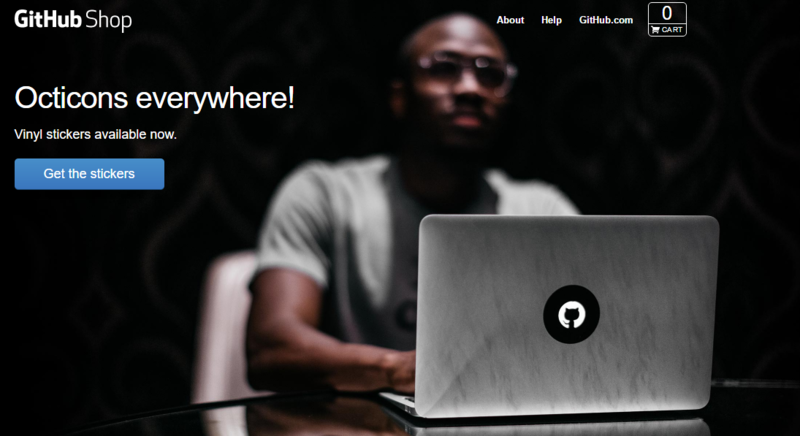 Some useful and fun browser extensions to augment / personalize the GitHub browser experience. 适用于 "为什么我 merge 了一下 master 编译就跪了 / 原来是这个 commit 的锅, 它怎么进 master 的"
Allows you to spawn thousands of parallel tasks on the GPU with the simplest, dumbest API possible. It works on the browser (with browserify) and on Node.js. It is ES5-compatible and doesn't require any WebGL extension.